*Cannot be combined with any other offers. You must show promotion from phone or print out to receive this discount. 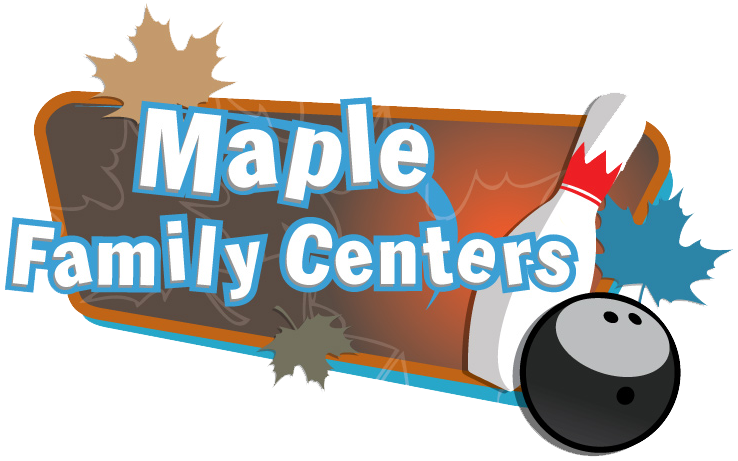 Only $40 for 2 hours of bowling + use of rental shoes for up to 6 bowlers per lane. Valid on weekday mornings from April 19 - April 27. Must be on lanes by 10 am. Whether you’re looking just to bowl a couple games by yourself, an outing with friends and family or you want to join a bowling league, Jib Lanes is the place for FUN! !